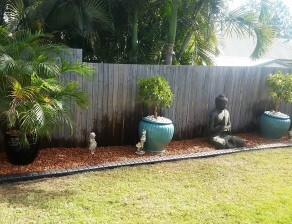 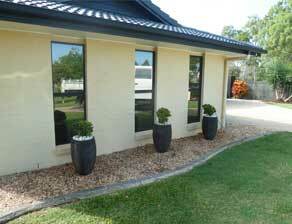 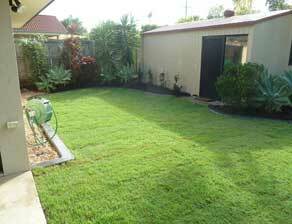 Welcome to My Garden Rocks, a family owned Landscaping and Gardening business servicing the Northside Brisbane. 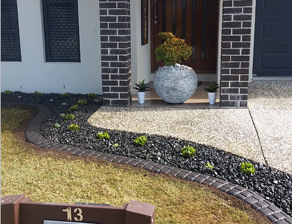 With over 20 years experience, we have established a reputation for professional service, supported by extensive knowledge and experience in all aspects of garden design and maintenance. 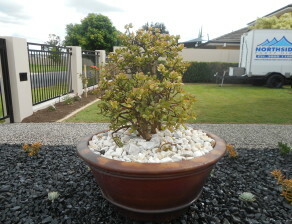 My Garden Rocks offers everything you need to keep your garden looking beautiful. 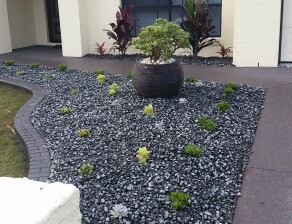 Whether you’re looking to transform a garden or simply require maintenance, our team is eager to help you.